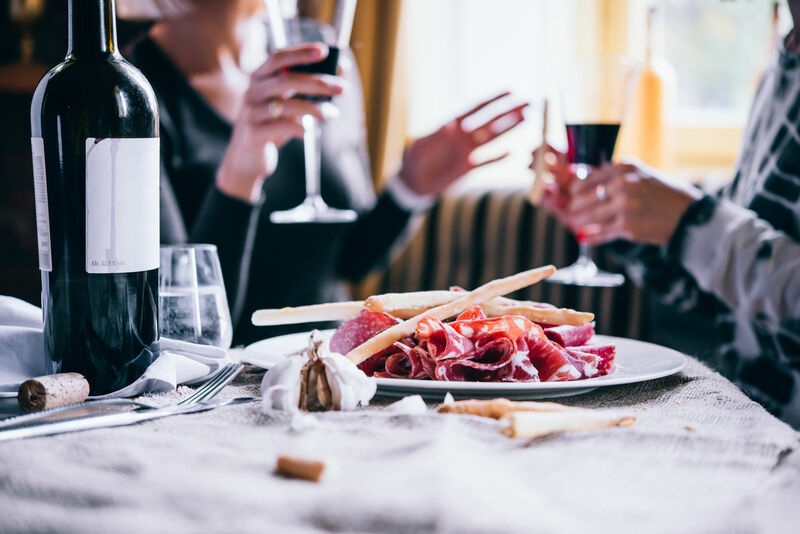 Only a handful few countries in the world can offer the combination of amazing seascape and gastronomic cuisine that you can find here in Italy. 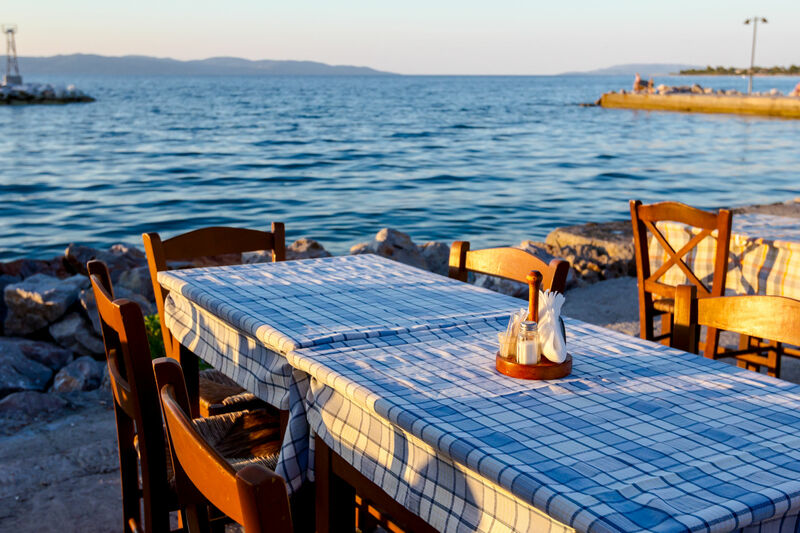 Every stretch of coastline in the country has its own gems when it comes to fine dining restaurants. 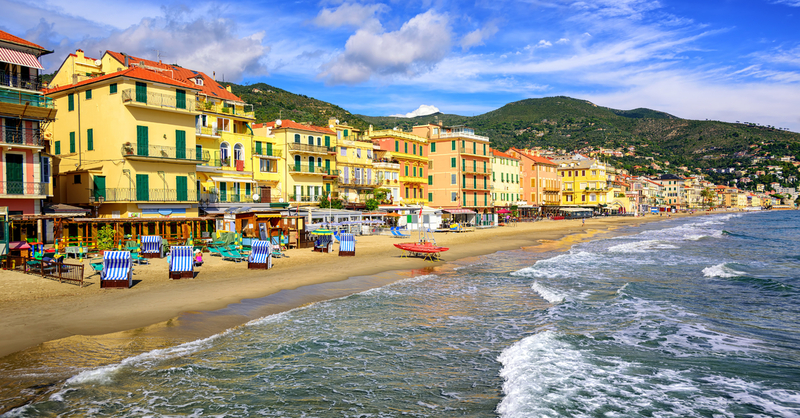 Countless tourists come here to savor the Italian cuisine, enjoy some fresh seafood and also the sea-view terraces that many chic restaurants have got to offer. Having said this, it can be a daunting task to find great places to eat and separate them from tourist traps. If you don’t have a lot of time to look around and still want to enjoy the beach and seaside hotels in Italy, here is a roundup of some of the best restaurants in Italy to visit by the sea (in no particular order). 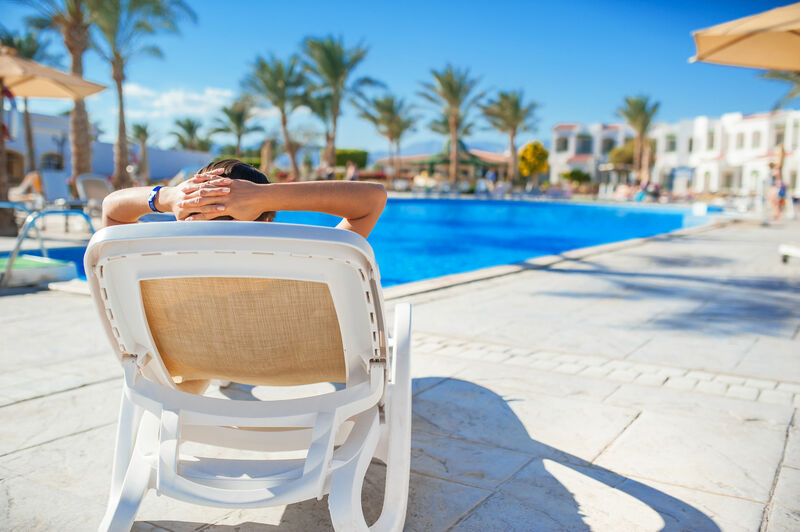 Many tourists dream of staying at a five-star hotel on the beach, some actually live that dream at Hotel Bellevue Syrene. This hotel is located very close to Sorrento and offers a mesmerizing view of the Mediterranean Sea and the Gulf of Naples with the Mount Vesuvius visible in the distant background. 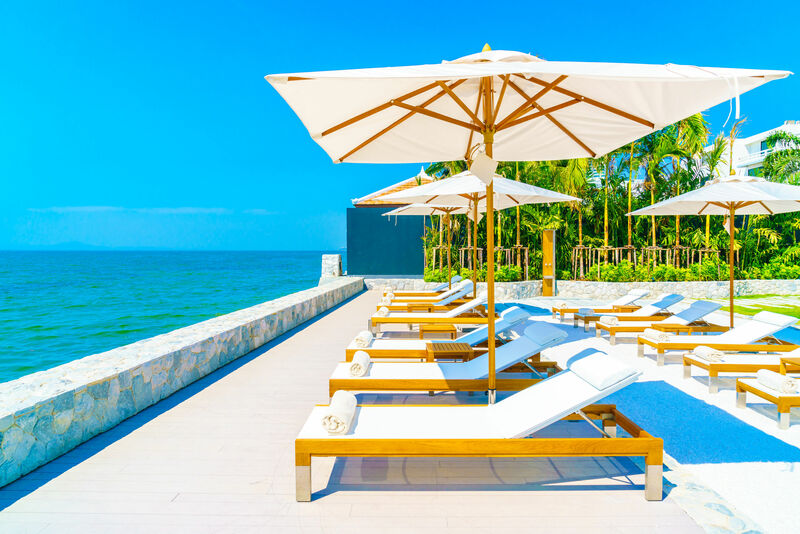 It ranks among the best luxury beach hotels in Italy and is based in the 18th-century villa with a blend of modern design and classic architecture. Guests have access to an outdoor swimming pool and free Wi-Fi. Rooms come with a minibar and the hotel has two restaurants serving local and international cuisine, one of which has a sea-view terrace. They also have a private sunbathing deck for the guests and a fun lounge bar where you can enjoy live piano music. If that wasn’t enough, you can enjoy free drinks and snacks in the club lounge from 10 AM till 8 PM. Just one word: Awesome. Madonnina del Pescatore is not only the finest restaurant in Senigallia but also one of the best restaurants in Italy. The splendid reviews of this restaurant speak more than a thousand words and if you want to pick just one place to eat along the east coast of Italy, this would be it. Moreno Cedroni, the renowned chef himself, is at your service here. They cook your meal with attention to detail and the staff is quite professional. So, if you want to spend an unforgettable evening at a restaurant in Italy right by the Adrian sea, don’t miss your chance to dine here. If you want nothing short of an incredible culinary experience, try Uliassi. It’s got 2 stars from Michelin, so you know what you can expect here. They have a very good wine list and their tasting menu is just jaw-dropping. When you enter, you will be warmly greeted and escorted to a table, most probably facing the sea view. The arena is large and the tables are placed in a way that gives you a sense of privacy and intimacy. It’s at a superb location on the beach and the staff is very attentive. Chef Mauro Uliassi, one of the best chefs in Italy, runs the show here. 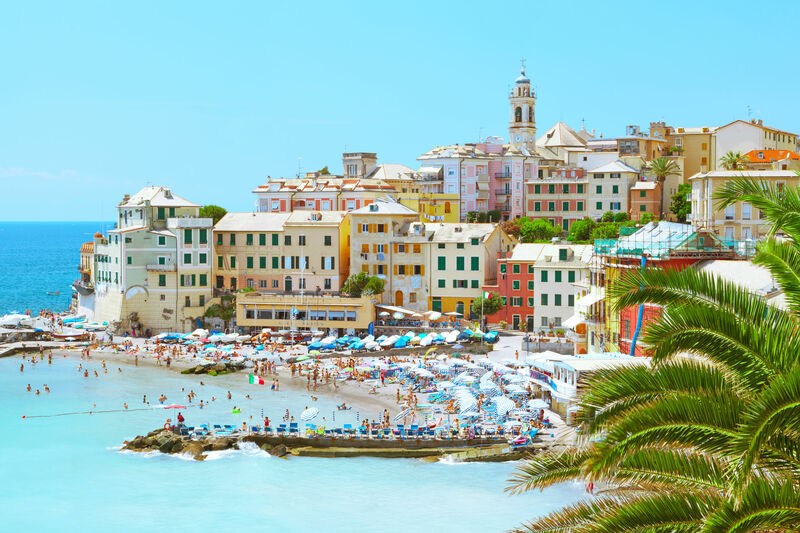 In short: It’s going to be difficult for someone to find a beach hotel in Italy of this quality and even if you found something comparable, it would cost you a fortune. If you were looking for a restaurant that has one of the finest settings over the tranquil waters of the beautiful Marina Grande, you’re in for a luck! Fine dining enthusiasts who visit Bagni Delfino can enjoy the views of the Neapolitan sky along with the impressive sea views. 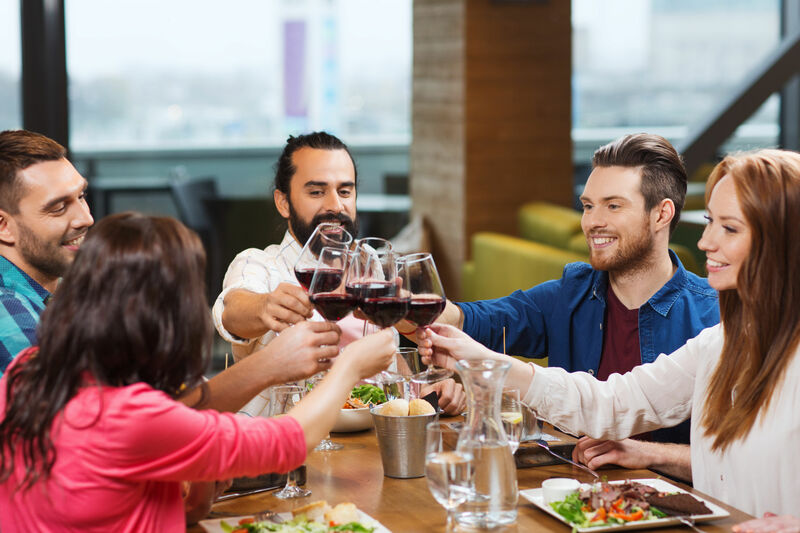 Here are some of the things this restaurant has going for it – great staff and service, quality seafood, excellent wines, and the prime location in Marina Grande. All this makes it likely that it will exceed your expectations, which is why visiting this one is highly recommended! But make sure you book your place in advance since a seat here is always in high demand. Portonovo has a number of fine dining options to choose from, but one of the most popular restaurants here is the Il Clandestino Susci Bar. You will just love the setup on the beach, with tables laid outside on the beach as well as inside. The young staff is super friendly and the food served here is nothing short of excellent. Thank Moreno Cedroni, a Michelin star chef, for making this place something to remember once your trip to Italy ends. 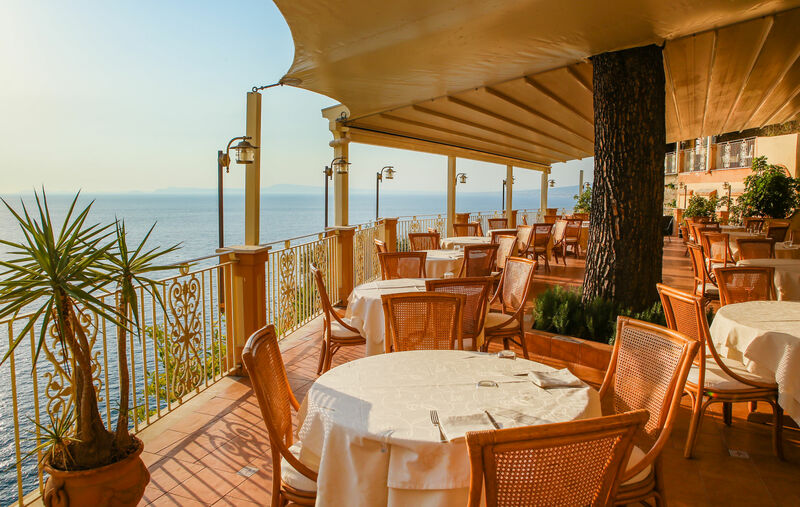 This restaurant overlooks the Amalfi beachside and is featured in the Michelin Guide as one of the best restaurants of its kind in Italy. 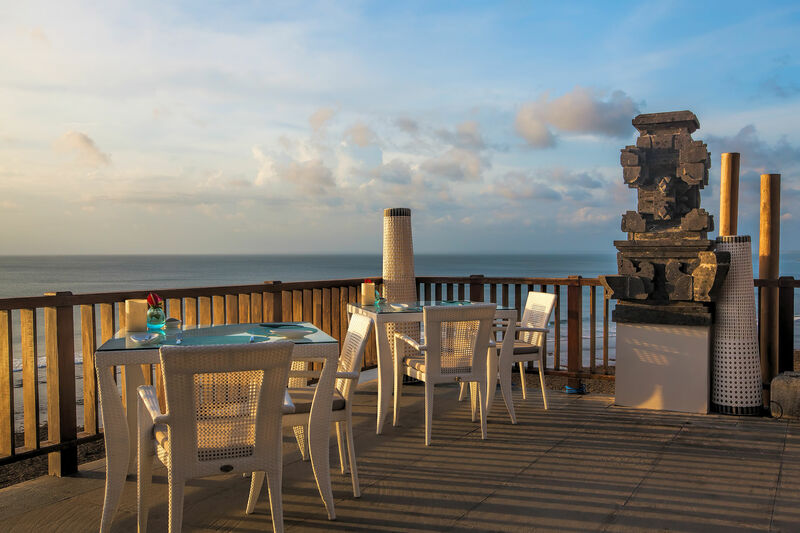 Whether you want to relish some traditional country cuisine, watch the sea waves crash in front of you, or simply enjoy a beautiful setting, you will get all your desires fulfilled here. Furnished with wooden floors and white chairs with a nice terrace that offers an amazing sea view, this restaurant has a huge menu when it comes to drinks, cocktails, wines, and champagnes. What else do you want? For those who’d like to fine dine in Genoa and have a panoramic view of the bay, Just Peruzzi is the top choice. 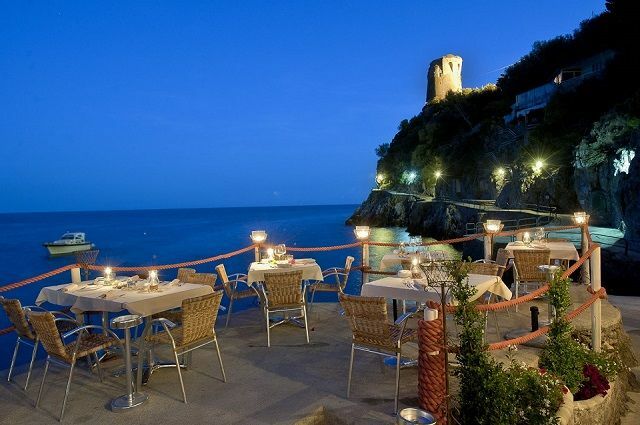 This restaurant overlooks the coast of Golfo Paradiso and is perfect for spending some romantic moments with your partner. They have a beautiful terrace for you to enjoy the views from there, food is simply great (regardless of what you order from the menu) and the staff is warm and welcoming at all times. Remember this is a busy restaurant, so if you need a place on the terrace (or anywhere for that matter), it’s advisable to book a table in advance to avoid inconvenience. 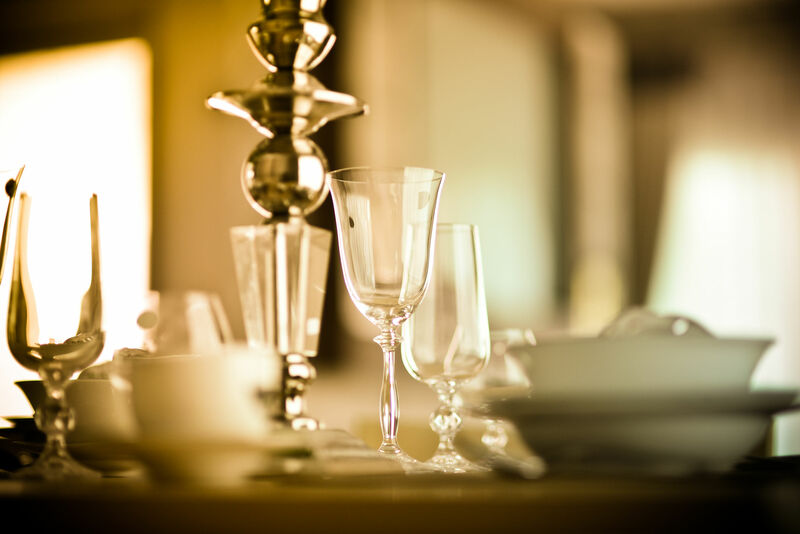 If you demand just exceptional service, amazing views, and elegant décor, this restaurant certainly needs to be on your list. Torre del Saracino stands right next to a military watchtower and offers splendid views of the Bay of Naples. The best part? The restaurant has been awarded two Michelin Stars, which speaks about the quality of the experience you can expect here. The talent of the chef and their professional team is clearly evident in the nicely crafted dishes. Once you taste the food, you’ll say it really deserves its Michelin stars. As a suggestion, try to arrive early and sit in the glass-enclosed terrace; you will just love the sea views. As the Michelin guide says: It’s worth a detour. If you want to indulge in a memorable culinary experience in Puglia, Ristorante Biancofiore should be your first choice. At the first instance, the décor may make you think it’s a bit more formal than what you’d expect it to be, but don’t let the bright lights fool you. You will be surprised by the food quality here, which is quite impeccable, to say the least. 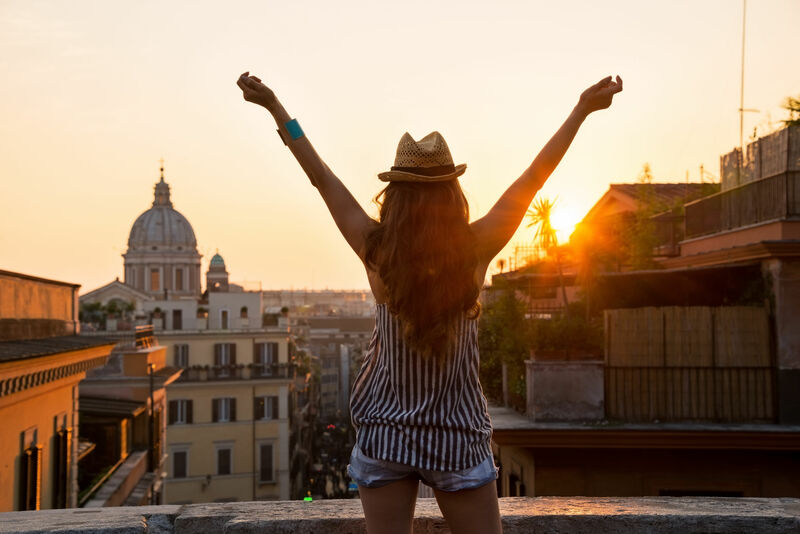 It’s conveniently located in Bari and their service won’t disappoint you. Of course, it’s one of the best beach hotels in Italy. The only downside is that the meals might cost you a little extra, but for the overall experience, it’s value for money! This list of best restaurants in Italy would be incomplete without a mention of the Il Pirata Restaurant. The view is charming with a beautiful location over the sea. The portions may seem small but it’s sure to tingle your taste buds. The restaurant also has an arrangement for diving and sun loungers. The best part? It’s only a short walk away from Praiano. It’s a well-known restaurant in the area, so make a reservation here to ensure you get in, and just enjoy the experience.